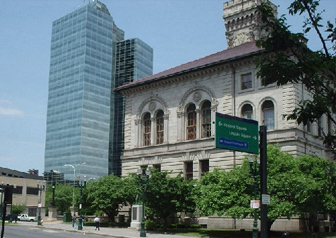 Our Boston, MA car accident personal injury lawyers are proud to represent Boston, Massachusetts motor vehicle accident clients who reside in the hub of urban life in the Commonwealth of Massachusetts and New England. 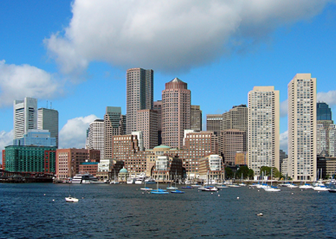 Boston, MA is one of the most magnificent cities in the United States and is home to more than 600,000 residents. Our Boston, MA auto accident lawyers are proud to have represented Boston, Massachusetts residents for more than 25 years who have been injured in Massachusetts auto accidents through no fault of their own. We look forward to continuing to vigorously defend the rights of Boston, Massachusetts motor vehicle accident victims. Our Team of Boston, Massachusetts Car Accident Injury Lawyers and Boston, Massachusetts Wrongful Death Lawyers Are Proud and Honored To Also Represent Massachusetts Injured Clients From Throughout The Commonwealth. Massachusetts has a long and significant part in the political, cultural and economic history of the United States of America. 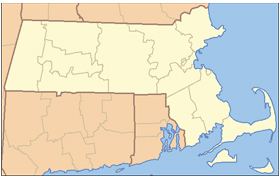 The Commonwealth of Massachusetts is a significant transportation center for all of New England. Interstates 95, 91 and 93 provide for speedy travel throughout New England and beyond. Unfortunately, Massachusetts has many motor vehicle accidents throughout the state every year on its roads, railways and waterways. These Massachusetts auto accidents result in minor to severe Massachusetts injuries, and even Massachusetts wrongful death. If you or someone you love has been hurt in a Massachusetts car accident, you need to call one of our Boston, MA car accident lawyers at our Massachusetts law firm today at 617-787-3700. Our Boston, MA auto accident lawyers will fight for you to ensure that justice and fairness are achieved and that you receive appropriate monetary compensation for your Massachusetts injuries. Because of the Massachusetts Statute of Limitations governing all car accidents in Massachusetts, prompt action is required to preserve all of your rights to receive complete compensation for your Massachusetts motor vehicle accident injuries. Call our Boston, Massachusetts car accident lawyers today at (617) 787-3700 or email us at info@gilhoylaw.com and let us put our skills and experience to work for you. 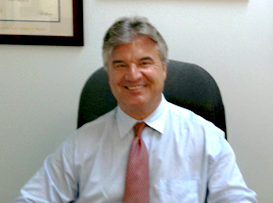 If it is more convenient for you, Attorney Gil Hoy or another highly skilled Boston, MA car accident injury attorney will come to your home or the hospital to meet with you to discuss your Massachusetts auto accident case. Call our Boston, Massachusetts car accident lawyers twenty four hours a day, 7 days a week. Even if you get our office's answering service, leave a confidential message because we'll call you right back. You can count on it. Our Boston, Massachusetts personal injury accident lawyers charge you no attorney’s fees unless and until we obtain just compensation for your car, motorcycle, truck or other Massachusetts motor vehicle accident injuries.